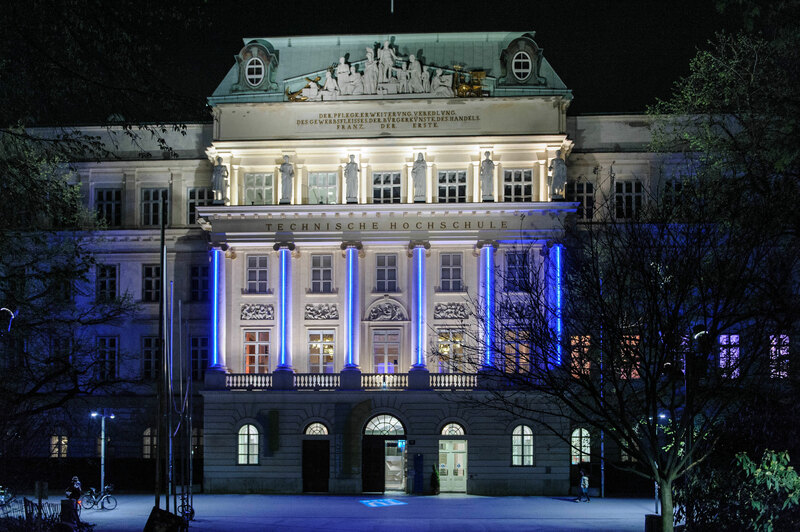 Scientific Knowledge Services, the library at TU Wien (Vienna University of Technology) and in collaboration with UCL Press and LIBER (The European Association of Research Libraries). Open Science describes the current transition in how research is undertaken, how the outputs are stored and disseminated, how researchers collaborate, how success is measured and how researchers are rewarded for Open approaches. Open Science has the potential to radically transform the research landscape. Promote the concept of values and best practices in Open Science to European communities, with particular reference to research organisations. In the Vienna chapter, a focus will be placed on research data management, ‘FAIR data’ and open access, and on the (cultural change) processes and infrastructures needed at the institutional and community level in order to support a transition to Open Science. Universities and research communities are currently experimenting with different aspects of Open Science, building and using new infrastructures or tackling the most purposeful and sustainable ways to put into practice funders' requirements in relation to open-access publications or ‘FAIR research data’. Knowing current developments is essential, as is the coordination of those and the collaboration of researchers and support staff. 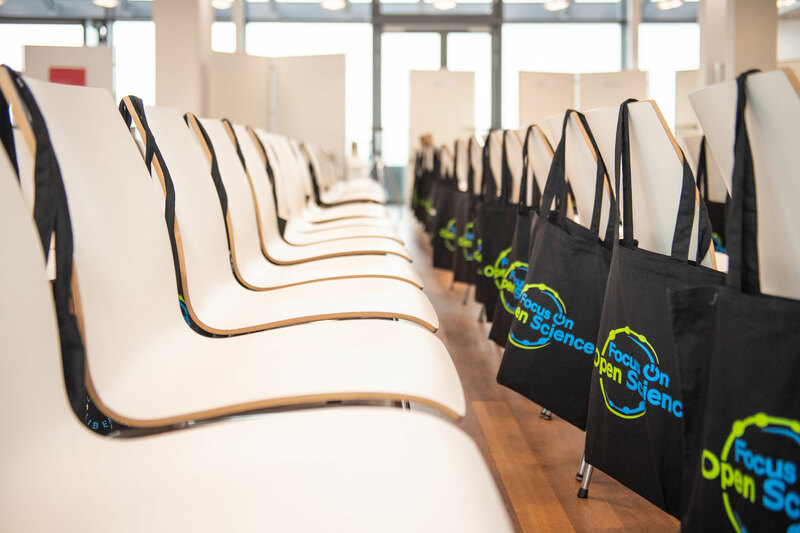 To support researcher groups, TU Wien, for example, has an open access policy in place and is currently establishing a Centre for Research Data Management. 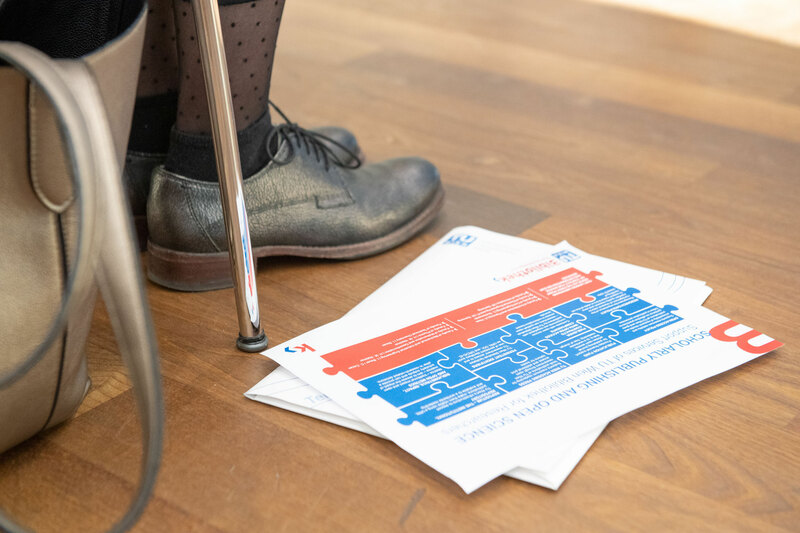 The Vienna workshop at TU Wien aims to provide a platform for researchers as well as support staff (library, research support, funders) to enter into a discussion about needs, requirements, the state of play and next steps in Open Science. While relevant to all fields, we aim to make particular references to the spectrum of disciplinary and interdisciplinary fields as usually covered by ‘technical universities’ and science faculties, departments or research groups (from engineering to computer science to architecture). The workshop will offer a practitioner experience, grounded in the principles of Open Science, and opportunities for networking at the local level. The Workshop format offers both on-the-spot interactions and follow-up opportunities. - Dr. Paul Ayris, Pro-Vice- Provost (UCL Library Services), Chief Executive, UCL Press, co-Chair of the LERU INFO Community (League of European Research Universities). - Jeannette Frey, Director of BCU Lausanne and President of LIBER (Association of European Research Libraries). The language of the Workshop will be English. The participation is free of charge. 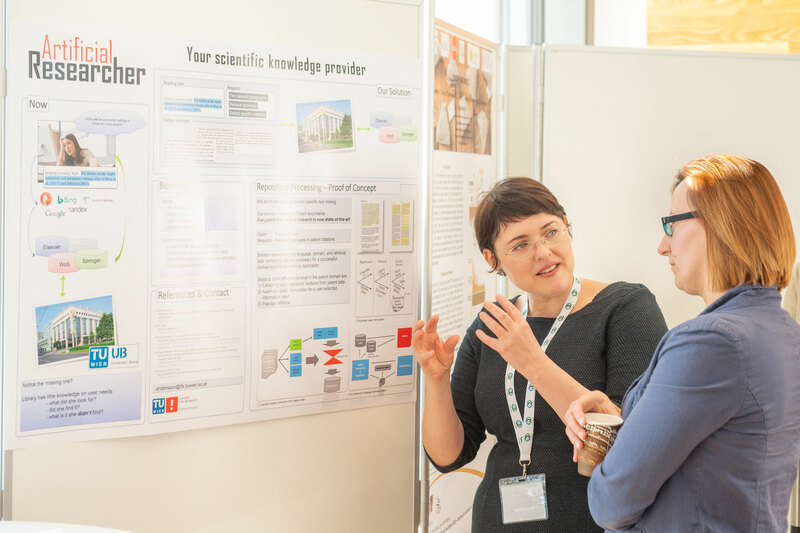 You are kindly invited to submit a poster where you can present how your institution or research team is doing to progress in Open Science. Please feel invited to use this wonderful opportunity to make contacts, share your ideas, inspire your colleagues and get inspired by others! 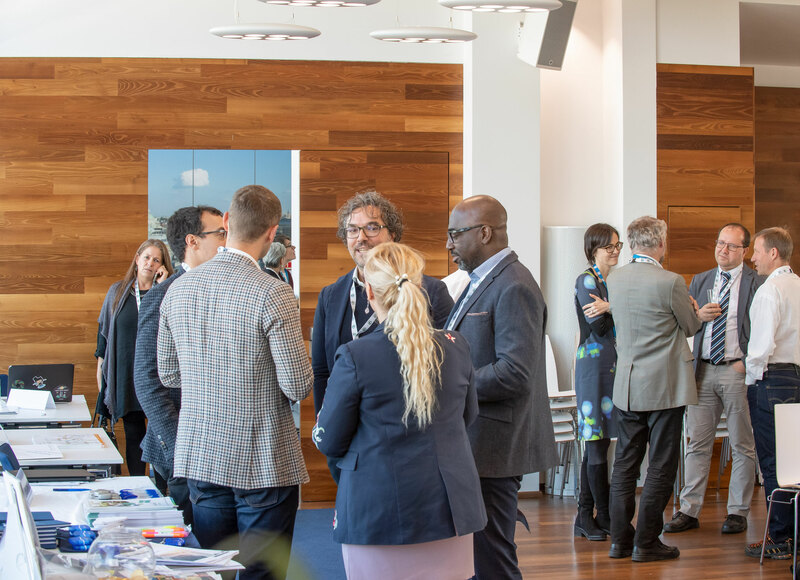 We will organize a space for posters within the Breaks Area (where drinks & snacks will be served during coffee breaks, lunch and at the networking reception). We look forward to seeing you in November, in what promises to be a stimulating event! Please use the registration form (at the bottom of the page). The registration is limited to a number of 100 participants. If you intend to bring a poster, please include a note when filling in the registration form. - Associate Prof. Dr. Schnürch, TU Wien: Open Access and the Plan S: Noble idea, overhasty implementation? Dr Ayris was the President of LIBER (Association of European Research Libraries) 2010-14 and Advisor to the LIBER Board until 2018. He is Co-Chair of the LERU (League of European Research Universities) INFO Community. He chairs the OAI Organizing Committee for the Cern-Unige Workshops on Innovations in Scholarly Communication. He is also the Chair of JISC Collections’ Content Strategy Group. 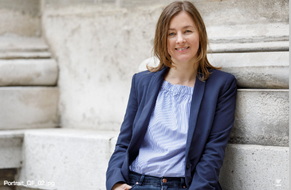 On 1 August 2013, Dr Ayris became Chief Executive of UCL Press. 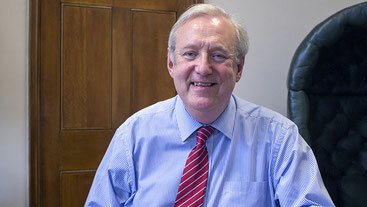 He is a member of the Provost and President’s Senior Management Team in UCL. This paper will be built on the LERU (League of European Research Universities) Advice Paper on Open Science, which was presented to the Competitiveness Council of the European Union in May 2018. The Council works in four major policy areas, including research and innovation, to enhance competitiveness and increase growth. The paper begins by identifying cultural change as the key element in delivering substantial and sustainable change in universities. Looking at the challenges and benefits of Open Science, the paper then describes a path for how to embed cultural change in academic institutions. The second part of the paper then looks at the eight pillars of Open Science as defined by the Commission and gives examples both of how substantial change has been achieved at university level, and what the impact of those changes has been. The paper concludes by suggesting a model for how universities can assess whether cultural change has taken hold to deliver substantial change. 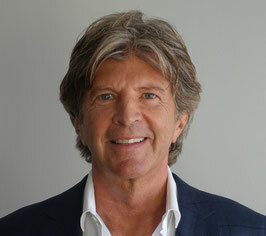 Born April 13, 1962 in Kirchberg, BE, Switzerland. First studied Ancient History, Archaeology and Egyptology at the University of Fribourg, Switzerland, then worked in the field of academic publishing at Redaction LIMC (Lexicon Iconographicum Mythologiae Classicae) in Basel. 1992, changed to the Swiss national museum in Zurich as Head of Photographic Collections. First experiences in digitization of photographic collections in the years 1992-1998. 1998, changed to heading the Federal Archive for Historic Monuments in Bern, where other projects for the digitization of photographic collection stake place. After 2002, worked in the private sector as Head of Information & Communication, studying in parallel Computer Science and Mathematics at the University of Fribourg. 2004, changed to be the Head of Periodicals and Electronic Resources at BCU Lausanne. Director of BCU Lausanne since 2008. Main projects 2015: extension of the main building of the university library, implementation of a new ILS for the network of libraries of the canton de Vaud (100 libraries). 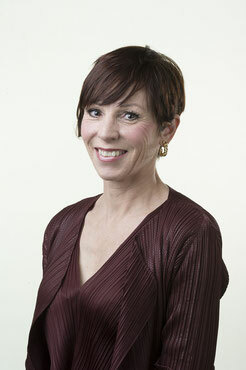 President of LIBER since 2018 and member of the Board of EUROPEANA since 2014. LIBER new strategy 2018-2022 aims to support research libraries in powering sustainable knowledge in the Digital Age. LIBER is currently progressing in the implementation of this strategy. The presentation will show on which kind of questions LIBER Working Groups and Steering Committees are working, what results are already or will soon be available, which new questions arise from this work. Last but not least, the presentation will show what can and should be done by every research library to advance Open Science in Europe. 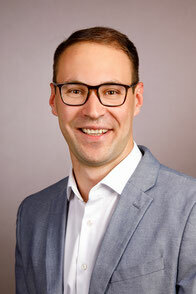 Andreas Rauber is Head of the Information and Software Engineering Group (IFS) at the Department of Information Systems Engineering (ISE) at the Vienna University of Technology (TU-Wien). 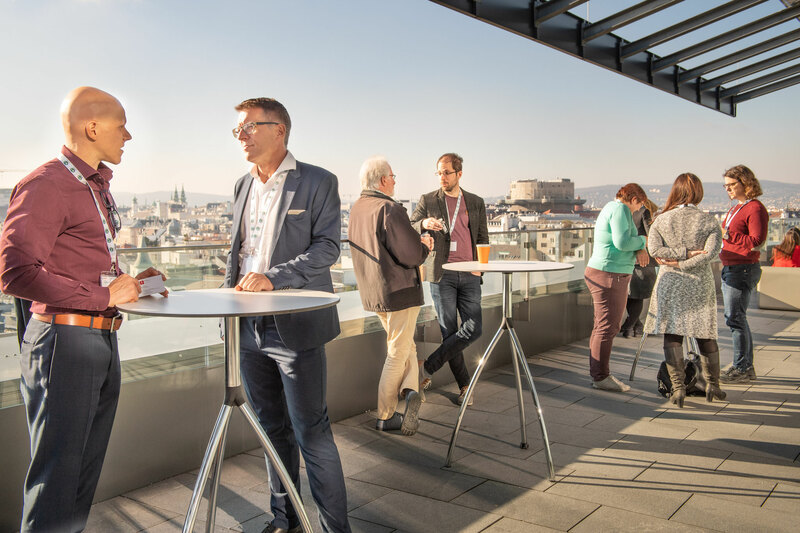 He furthermore is president of AARIT, the Austrian Association for Research in IT, President of RDA-Austria and a Key Researcher at Secure Business Austria (SBA-Research). He received his MSc and PhD in Computer Science from the Vienna University of Technology in 1997 and 2000, respectively. In 2001 he joined the National Research Council of Italy (CNR) in Pisa as an ERCIM Research Fellow, followed by an ERCIM research position at the French National Institute for Research in Computer Science and Control (INRIA), at Rocquencourt, France, in 2002. Research Data Alliance (RDA) has been set up with the mission to overcome barriers to research data sharing. In this talk we will present the mission and structure of RDA and the role served by the emerging regional nodes such as RDA Austria. 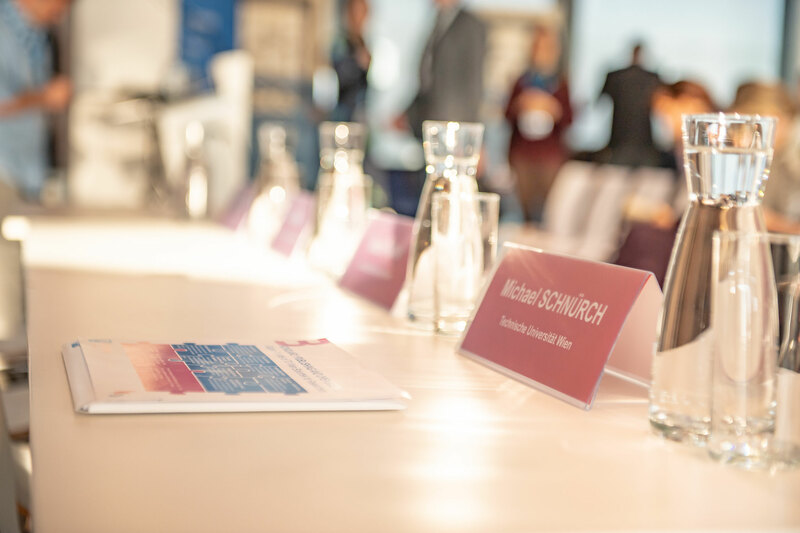 We will further review concrete examples of how recommendations emerge from Research Data Alliance and how they are implemented by stakeholders, such as the recommendations of the WG on Dynamic Data Citation and WG on Data Management Plan Common Standards. Dr. Shalini Kurapati is the data steward of the faculty of Technology, Policy and Management at TU Delft (Delft University of Technology). 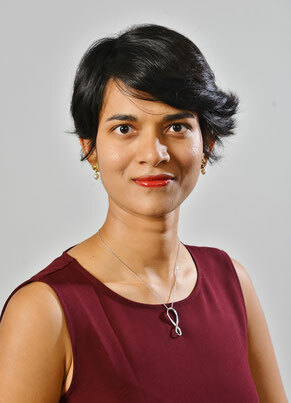 She has an advisory role on the content as well as the policy aspects of research data management practises at the faculty level to bring a cultural change among the relevant stakeholders towards open science. She has been a researcher for more than 7 years specialising in quantitative and qualitative data analysis before taking up the data stewardship role. 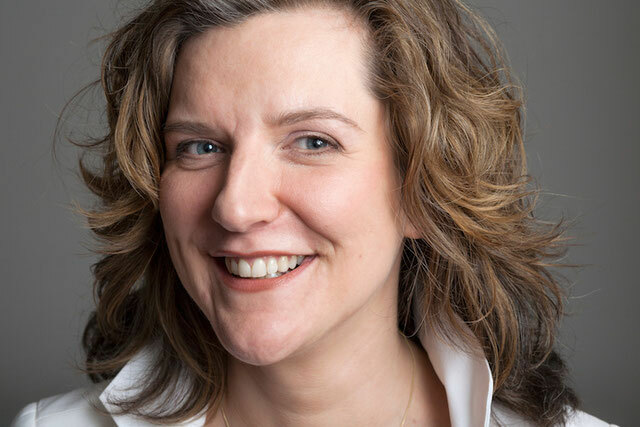 Her topics of interest and expertise are not limited to research integrity, FAIR principles for both data and software, data protection and privacy, and the carpentries. Open science and reproducibility of research results are high goals that the scientific community needs to uphold. However the already overwhelmed researcher cannot be expected to take on this massive assignment alone. Recognising this need, TU Delft started the data stewardship initiative in 2017. Disciplinary specific data stewards were embedded in every faculty of the university to provide relevant and high-quality support for researchers. In this way the data stewards could cater to the specific needs at the faculty level whereas the TU Delft library coordinated the project centrally. 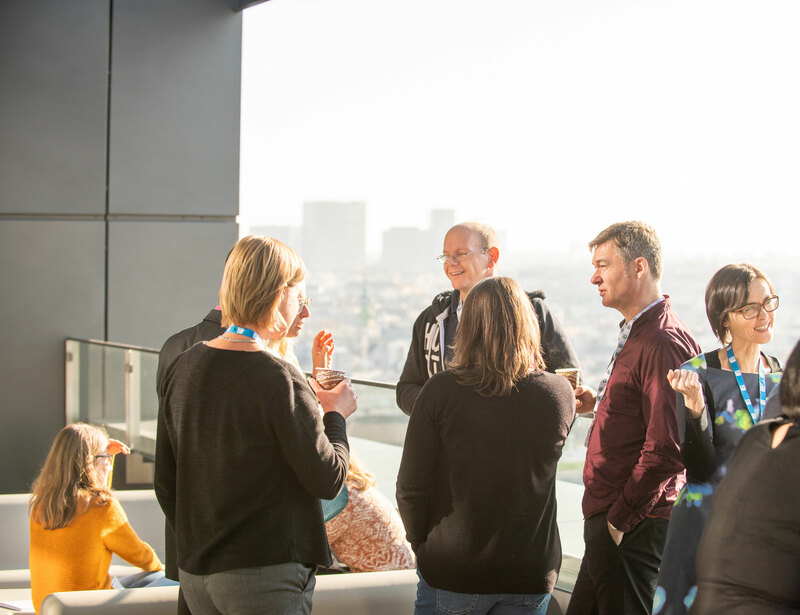 In this talk I would like to present our experiences at TU Delft, how we brought together the library (central support), and the disciplinary data stewards to foster a cultural shift to open science among researchers. I will highlight our workflows, training programs for support staff and researchers as well as our coordination framework to include legal, ICT and IP experts to provide a one-stop-shop for all open science and data management related questions. In addition to showcasing our current efforts at TU Delft, I would like to present our views and invite discussions on related issues which are very relevant for researchers in a technical university such as software sustainability, industry collaboration and research integrity. 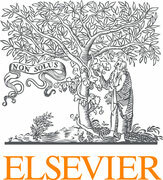 Wouter Haak is responsible for research data management at Elsevier, specifically the Mendeley Data platform. This is an open ecosystem of researcher data tools: a data repository, an electronic lab notebook, a datasearch tool, and a data project management tool. 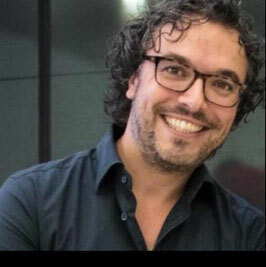 Aside from his work for Elsevier, Wouter is part of several open data community initiatives; for example he co-chairs the RDA-WDS Scholix working group on data-article linking; he is part of the JISC Data2paper advisory board; and his group participates in the NIH Data Commons pilot project. It is all about the ‘R’ of FAIRdata: focusing on data re-use. 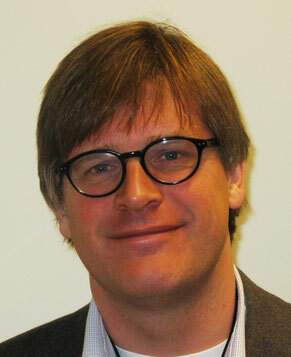 Prior to Elsevier, Wouter has a background in online product and strategy roles. He has worked at eBay Classifieds, e.g. Marktplaats.nl, Kijiji.it – in roles varying from business development to overall responsiblity for the classifieds businesses in Italy, France, Belgium and Turkey. Furthermore he has worked for the Boston Consulting Group. There is a divide between “Policy on Science” and “what researchers do & think when they do science”. While everybody nowadays pretty much believes that FAIR data and Open Science is good for all stakeholders, there is still a divide between what researchers do and what policy makers want them to do on a day-to-day basis. In this short talk I will present a success story from multiple perspectives how researchers are better rewarded by sharing their data, how policy makers can track better how open data leads to better research, and how publishers, repositories, and platforms were able to work together to make this work in practice. In short, I would like to present the Scholix.org initiative to link articles with data, and how this has helped to bridge the divide between research and policy. Barbara Sánchez is Head of the Center for Research Data Management at the TU Wien. Barbara specializes in consulting researchers on research data management and on data management plans. 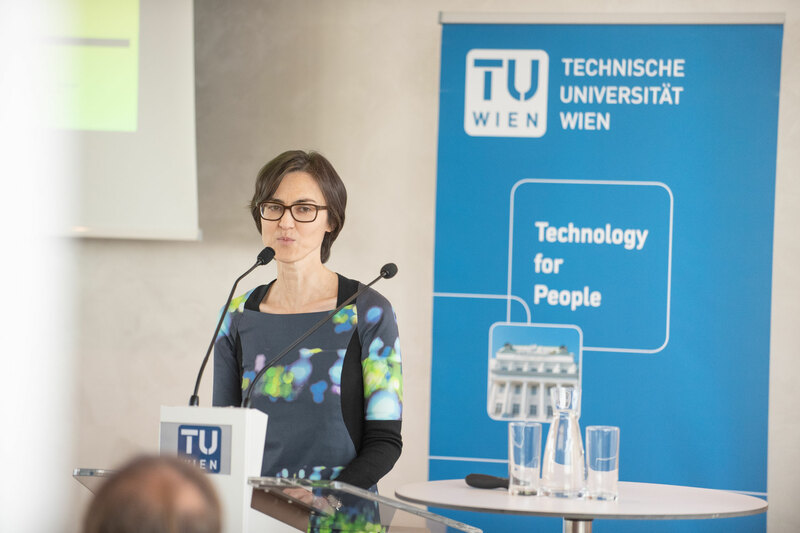 At the University of Vienna, she was Project Manager at AUSSDA - The Austrian Social Science Data Archive and coordinated the nation-wide project e-Infrastructures Austria. 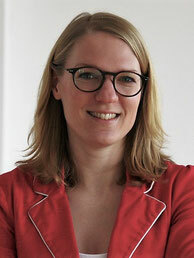 Since December 2017, she is Chairman Deputy of the regional node Research Data Alliance Austria. 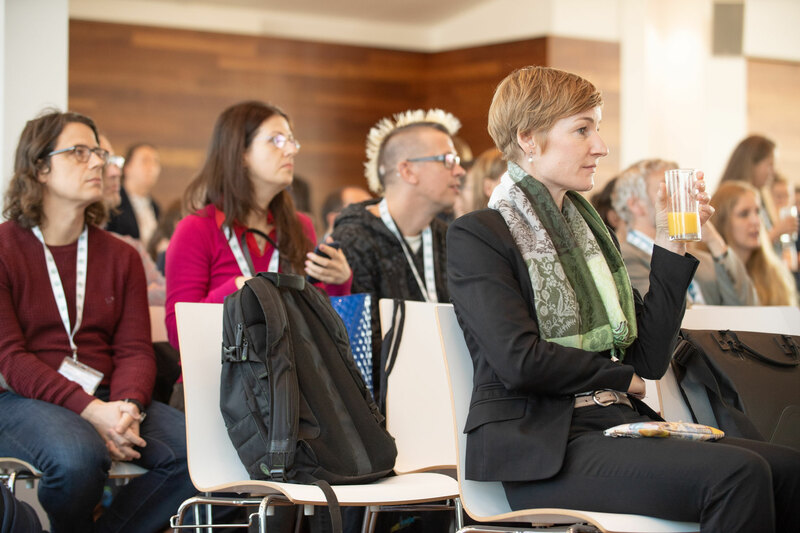 After open data obligations by international funding agencies, Austrian funding bodies are now following suit, with the biggest funder of basic research starting to demand Data Management Plans and open data underlying publications from 2019. In practice, the demands of researchers, funders and cooperation partners are as diverse as the various research areas. Infrastructures for secure, protected access to data are just as important as staged access and solutions for making data available to the public. Research institutions must be increasingly equipped to provide orientation. 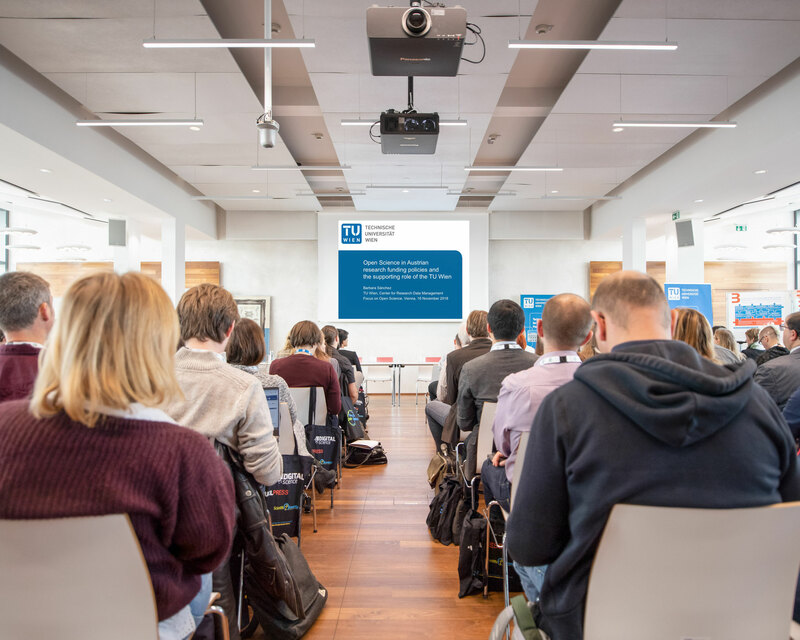 The TU Wien has established a Center for Research Data Management to support researchers with handling their data along a project lifecycle and beyond. Questions regarding the long-term use of data are taken into consideration from the very beginning. A multidisciplinary team provides information on existing infrastructures and services for storing, archiving and publishing data, on organisational and legal framework conditions as well as on funders’ guidelines. 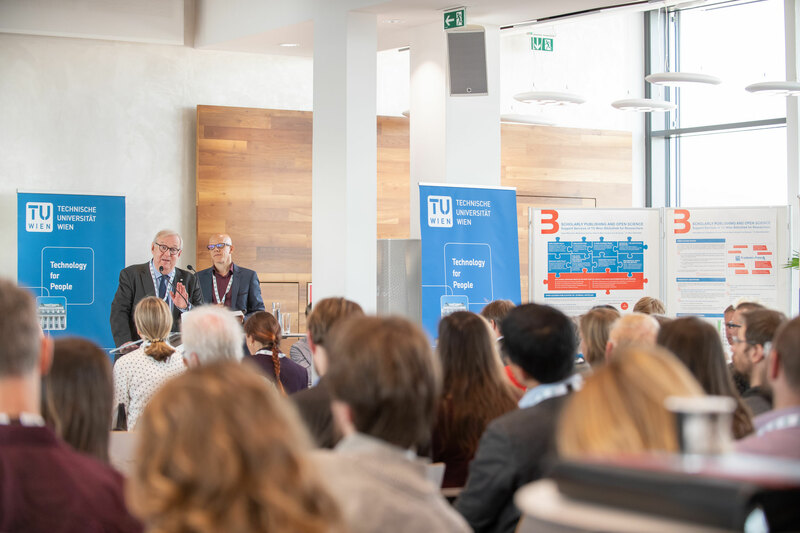 The TU Wien will also develop automated research data management workflows in order to improve the quality and efficiency of research processes. Nicolo Pierini works with institutions and consortia across Europe for the development of Open Access publishing with Taylor & Francis. Passionate about Open Research and how to find ways to bring academic research to the public, his long-term goal is drawing a strategy with authors and librarians to identify the best practices on how to make results of academic research understandable to the public. Graduated in Law, his other great passions are Jazz and Blues music, which he tries to pursue by playing the piano in various venues around Europe. Data sharing presents a multitude of opportunities for research, making it more transparent and reproducible, and ensuring credit is given to the researcher behind the data. But many scholars are worried about sharing their data, with concerns around confidentiality, or that their data will be “scooped”. In this session, we’ll be exploring the opportunities and challenges of data sharing, our policies at Taylor & Francis, and other new open scholarship initiatives. Oleg Nekhayenko studied Information Science and Language Technologies B.A. at Heinrich-Heine-University Düsseldorf and International Information Management M.A. at the University of Hildesheim. 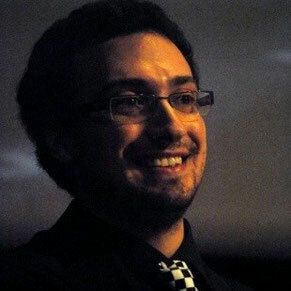 In 2016 he joined German National Library of Science and Technology where he is currently working as a research assistant in the digital preservation team. He is responsible for the project, which deals with the implementation of a repository for field research data and the transfer into a digital preservation system. Nowadays storing multimedia field research data in their personal closed archive is still a widely spread practice among researchers. Thus this data is neither findable nor accessible and reusable for other members of scientific community. A provisional solution to this problem is a publication of multimedia research data on global web platforms such as Youtube, Dropbox or Google Drive. This data is also not suitable for scientific purposes, because it’s neither persistently referenced nor scientifically documented according to any relevant standards. The main objective of the project „LaZAR“ is the conception and implementation of a web platform for field research data from the regional science according to FAIR principles including a repository, web laboratory for multimedia research data and digital preservation of the data. This makes the field research data as easily accessible and citable to a wide range of researchers as conventional data. The LAZAR-repository is set up by the Head Office of the GBV common library network and the institute for Caucasus Studies of Friedrich-Schiller University Jena using the Media-Asset-Management-system easydb. Digital preservation providing is managed by the German National Library of Science and Technology (TIB) using the digital preservation system Rosetta by Ex Libris. TIB has configured Rosetta to harvest the objects and their metadata via OAI-PMH from easydb and ensures the access to, readability and usability of the data and metadata in the long term according to OAIS reference model in a trustworthy digital archive. The lecture covers how the LaZAR-repository and Rosetta match the FAIR principles and describes the data transfer from the repository into TIB’s digital archive. Tadej Brezina, born in Ljubljana, Slovenia, studied civil engineering at TU Vienna with a specialization in transport and infrastructure. He is currently a researcher at TU Vienna’s Research Center of Transport Planning and Traffic Engineering. 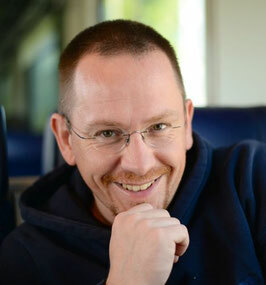 Besides hosting two lecture series (public transport and active mobility), his research comprises of rail commuting potentials, public transit services in commuter-belt municipalities, the infrastructural circumstances of cyclists running red lights, barriers in cycling policy implementation or the relationship of public transport and bike-sharing. Retrieval of human mobility data is undergoing a dramatic shift, from purely centralized generation to an increasing role of citizen data with seemingly unlimited precision. But what about representation? Ulrich Frank holds the chair of Information Systems and Enterprise Modelling at the Institute of Computer Science and Business Information Systems at the University of Duisburg-Essen. He is on the editorial board of the journals “Enterprise Modelling and Information Systems Architectures”, “Business & Information Systems Engineering”, “Software and Systems Modeling”, “Information Systems and E-Business Management”, and the “Journal of Information System Modeling and Design”. He worked as a research fellow at the IBM Almaden Research Center in San Jose and had assignments as visiting researcher/professor at universities in various countries. Ulrich Frank served as the spokesman of the German Business Informatics Community within the German Informatics Society. He is the German representative of the IFIP Technical Committee TC8 and a review board member of the Deutsche Forschungsgemeinschaft (German National Science Foundation). What is needed to move on from a “bizarre triple-pay system” in scientific publishing? It is high time to stop the insane practice of scientific publishing. Scientific publishers benefit from a business model that is based on a "bizarre triple-pay system" (Deutsche Bank report) – at the expense not only of scientists, but of society as a whole. To end this unworthy game, it is not sufficient to blame the publishers. Instead, the scientific community needs to take action to emerge from its self-imposed immaturity, which takes nothing but resolve and courage. Michael Schnürch received his PhD in 2005 from TU Wien (supervisor Prof. Peter Stanetty). During his PhD studies, he was on a 4-month sabbatical in the group of Prof. Victor Snieckus at Queens University, Kingston, Ontario. He then took a post-doc position with Prof. Dalibor Sames at Columbia University as Erwin Schrödinger Fellow. 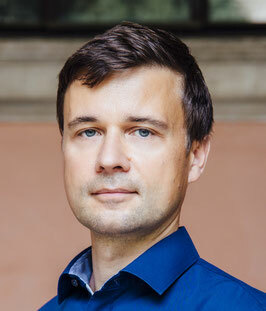 Subsequently, he became Assistant Professor at TU Wien and completed his habilitation in 2013. In 2016, Michael Schnürch was promoted to Associate Professor for Organometallic Chemistry, a position he still holds. He is currently also chair of the COST Action CHAOS (C–H Activation in Organic Synthesis), has authored 75+ papers and has served as guest editor for special issues for several international peer-reviewed journals. Making scientific results freely available is surely a noble aim. However, it has to be guaranteed that actions in this direction always take into consideration the needs of researchers as well. The most affected group of people, i.e., the researchers, should be deeply involved in developing open access strategies. Due to the heterogeneity of publishing models in various research fields, a one for all solution is unlikely to be broadly accepted by the scientific community. Elwin Gardeur is European Sales Director of Figshare, a digital repository that allows researchers to publish and share the results of their research. Previously, he collaborated with Institute of Physics (IOP) and SpringerNature (Springer) in various sales positions. In his current work, he focuses on different issues connected with open research data and he actively supports the Open Access movement. Figshare's annual report, The State of Open Data 2018, looks at global attitudes towards open data. It includes survey results of researchers and a collection of articles from industry experts, as well as a foreword from Ross Wilkinson, Director, Global Strategy at Australian Research Data Commons. The report is the third in the series and the survey results continue to show encouraging progress that open data is becoming more embedded in the research community. The key finding is that open data has become more embedded in the research community – 64% of survey respondents reveal they made their data openly available in 2018. However, a surprising number of respondents (60%) had never heard of the FAIR principles, a guideline to enhance the reusability of academic data. Ines Drefs is an International Advisor with the GO FAIR International Support and Coordination Office. 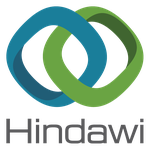 She supports and coordinates individual researchers, projects or organisations who – in one way or another – work towards making unlinked research data findable, interoperable, accessible and reusable (“fair”). 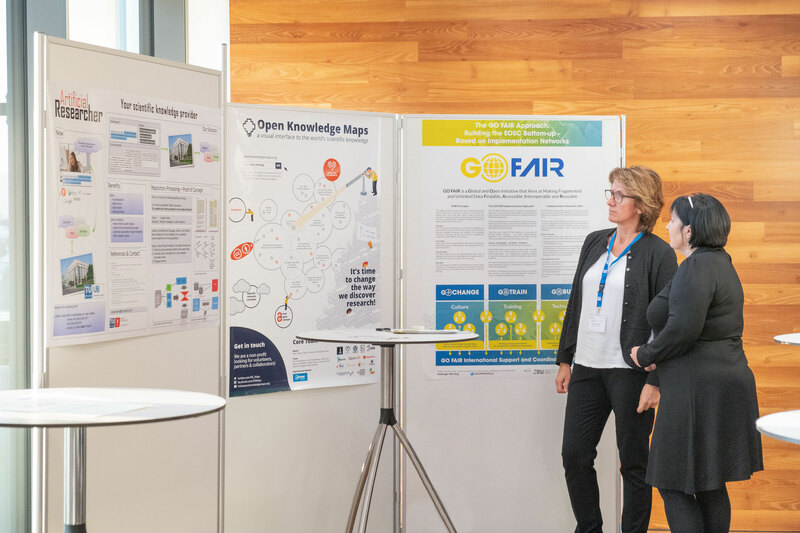 Under the umbrella of the GO FAIR initiative, they team up as so-called “Implementation Networks” and contribute to a bottom-up implementation of the European Open Science Cloud (EOSC) as part of a global Internet of FAIR Data & Services. Among researchers, funders and infrastructures, there is growing commitment to implementing FAIR approaches. But what is the best way to enhance FAIR research data management skills, which technical support services are needed to generate FAIR data and what kind of support can foster a FAIR data sharing culture? The current registrations reached the maximum number of available seats for this event. Thank you!